(BPRW) The 2019 Edition of the Award-Winning Our Jamaica Annual Destination Guide Is Now Out! | Press releases | Black PR Wire, Inc.
Press Releases » Arts & Entertainment, Diversity Relations, Ethnic Relations, Travel & Leisure » (BPRW) The 2019 Edition of the Award-Winning Our Jamaica Annual Destination Guide Is Now Out! (BPRW) The 2019 Edition of the Award-Winning Our Jamaica Annual Destination Guide Is Now Out! 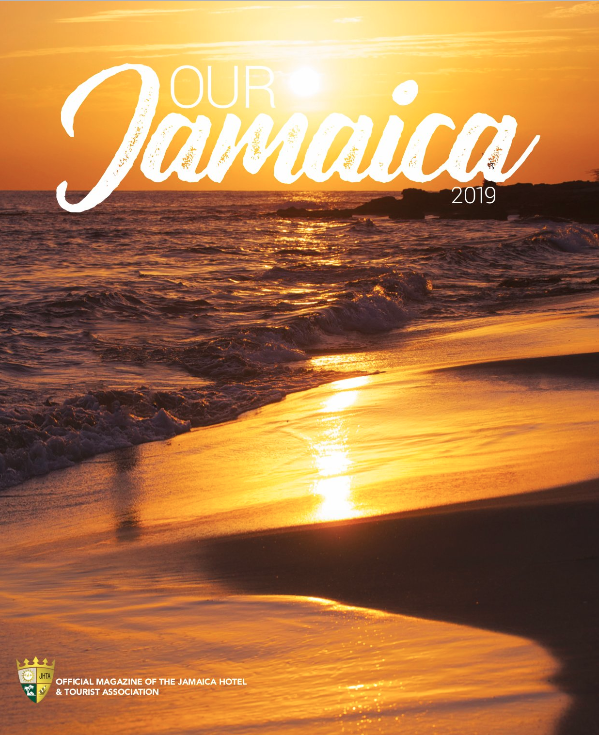 (Black PR Wire) Kingston, Jamaica -- On the heels of a wildly successful 2018 edition, the Jamaica Hotel and Tourist Association (JHTA) and HCP Media are excited to announce the release of the 2019 edition of Our Jamaica magazine. This annual in-room destination guide earned five major awards for its most recent issue from the Florida Magazine Association, McClatchy, Graphic Design USA and the Communicator Awards for everything from Best Redesign and Social Media coverage to Best Marketing and Overall Book. Reimagining Our Jamaica as a forum to educate visitors about Jamaica's distinctive character, warm hospitality, inimitable style, rich history and delightful culture, made it an invaluable tool for both the leisure traveler eager to know what to do next and the corporate planner looking for the ideal destination. The 2019 edition explores new stories while maintaining the widely celebrated look and feel of its predecessor. With a print run of 47,000 magazines distributed in key markets around the world and within the rooms and lobbies of hotels, resorts and guest houses throughout the island, Our Jamaica is conveniently available. It is also easy to take on-the-go thanks to its mobile-ready digital edition and responsive website, OurJamaicaMagazine.com, and continually connected with what's happening in Jamaica through its dedicated Facebook, Instagram and Twitter accounts. Those considering a trip there got a sneak peek of this brand new guide in early December, when the Miami Herald ran a Special Destination Coverage report in its Sunday Travel Section featuring content from the magazine. "We are excited to share the 2019 edition of Our Jamaica with those visiting the island, as well as those looking forward to their stay with us," says Omar Robinson, President of the Jamaica Hotel & Tourist Association. "With this guide, we happily invite globetrotters and vacation seekers to daydream about our beautiful destination and then plan their escape to our shores." With content thoughtfully divided into four main sections - Trendsetter, Explorer, Navigator and News & Notes - readers can leaf through the pages learning about interesting facts, important information and exciting events, or immerse themselves in the features that delve into what makes Jamaica unique. "The magazine's gorgeous design and captivating content make it both accessible and engaging," says Marisa Beazel, President and Publisher of HCP Media. "Jamaica is a fascinating country that inspires people to take it easy and live it up. There are few better ways to do that than on a tropical island with a great magazine in hand." For more information about Our Jamaica or to learn how your business can take advantage of all the exposure, contact Ewald Fuchs at 305-376-4954 or efuchs@hcpmedia.com. Jamaica Hotel & Tourist Association is the organization which represents Jamaica hotels, other visitor accommodations as well as most suppliers of goods and services to the tourism industry commonly known as "Allied" members. Since 1961, the Jamaica Hotel & Tourist Association has continued to promote the development of Jamaica's Tourism Industry through representation of its members in all forms, both regionally and internationally. As communication experts, HCP Media, a division of McClatchy, creates innovative, market-leading, cross-platform solutions that stay ahead of consumers' evolving media habits. A custom publishing and promotion company, HCP offers a wide variety of engaging print publications, developing and producing over 100 custom publications for hotels, airlines and other clients. The company's reach extends beyond the travel niche and into the global luxury market, including en-suite cruise line publications and luxury lifestyle magazines. 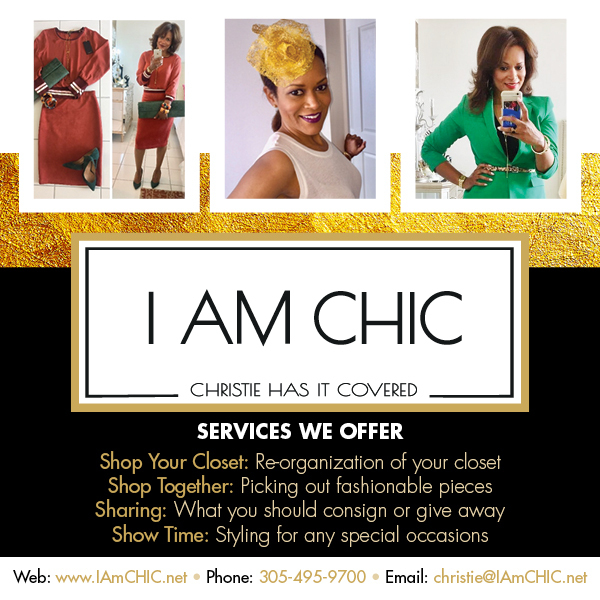 Additional custom products include multilingual destination guides, in-room hotel books, in-flight magazines, travel videos and websites, as well as accompanying sales, marketing and promotional programs. The company also produces commemorative coffee-table books, healthcare publications, program guides and other customized publications. Beyond the written word, HCP's top-tier marketing and branding products include custom event marketing, strategic social media and blog content, marketing publications, and materials for national and global companies targeting affluent. Together, these turnkey, top-quality print and digital marketing solutions reach more than 80 million active travelers annually and 5 million unique monthly visitors on its combined websites. In addition, HCP's work has been recognized with more than 308 prestigious awards for editorial, photography and design.